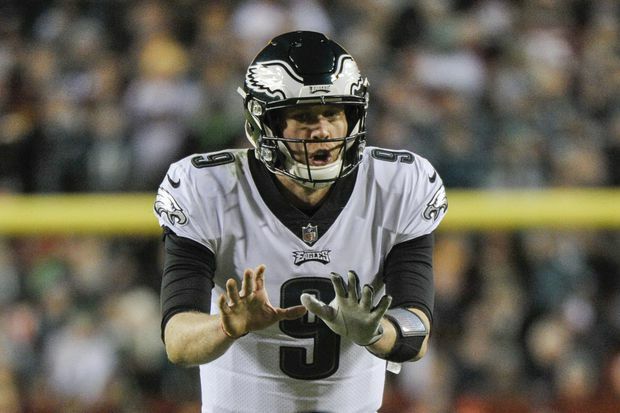 Quarterback Nick Foles has reportedly agreed to sign a four-year, $88 million contract with the Jacksonville Jaguars in two days when NFL free agency officially opens. Nick Foles is headed to Jacksonville, Landon Collins to Washington and Trent Brown to Oakland. The Redskins agreed to sign the 25-year-old Collins to a six-year, $84 million deal with $45 million guaranteed. He led the Giants with 96 tackles last season, and his 437 since entering the NFL in 2015 are the most among safeties in that time, but the Giants opted not to give him the franchise tag. Collins fills one of Washington’s biggest needs on a defence that ranked 17th in the league last season.